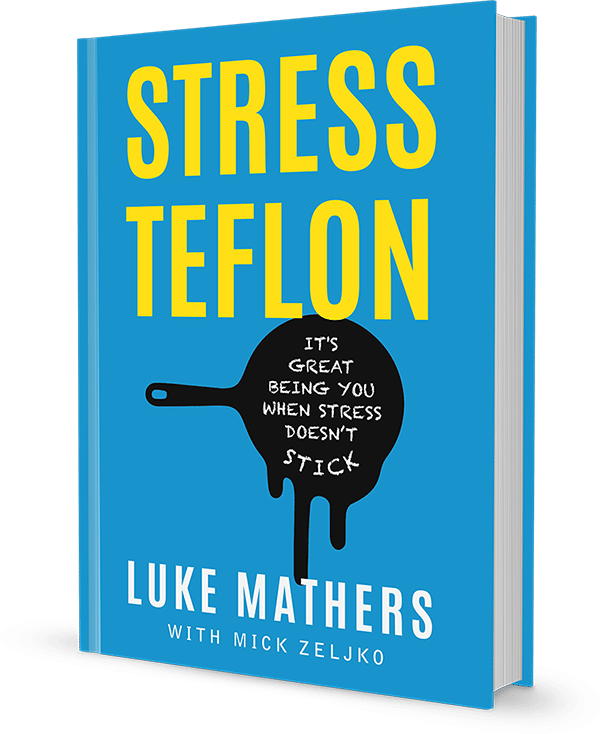 Join the Stress Teflon tribe, a tribe committed to utilising stress. 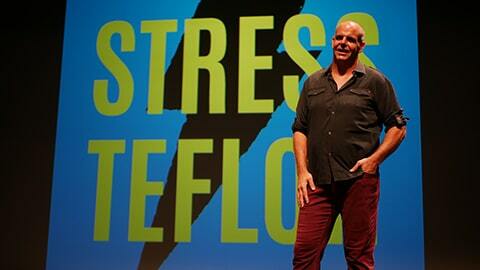 Luke Mathers has a rare magnetism that occurs when you meet truly authentic people. He is someone that cares about the people he meets and he shows it. 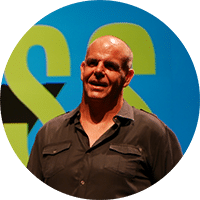 Luke is a husband and father and true Australian visionary who refuses to conform and believes in doing good and making the world better place.